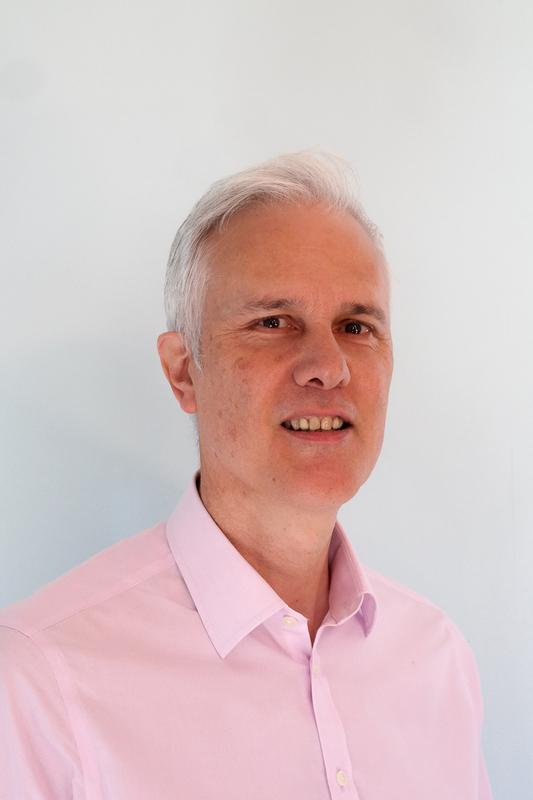 ContactEngine are pleased to announce the appointment of Ian Dunlop as Chief Product Officer. Dunlop joins ContactEngine to lead the company's product management, engineering, data science, AI and DevOps teams and will be responsible for further developing the company's SaaS-based services for omni-channel customer conversations. Dunlop brings to ContactEngine more than 30 years of experience with global software companies such as IBM, Intel, MessageLabs, nCipher, McAfee and Novell. Most recently, Dunlop served as Vice President of Engineering for the Cloud Business Unit at McAfee, the device-to-cloud cyber-security company. Prior to his role at McAfee, Dunlop served as Vice President of Engineering at nCipher and Thales. Dunlop has also held senior positions in product development at MessageLabs, a leading email security company, Novell and Lotus/IBM. Dunlop holds a bachelor's degree in computer science from Trinity College, Dublin. “ContactEngine has built a compelling platform supporting omni-channel conversations between clients and their customers, bringing dramatic increases to customer engagement and satisfaction," says Dunlop. “I look forward to helping ContactEngine execute on its vision of delivering comprehensive solutions for customer conversations to our clients, powered by the latest AI thinking and practices." This press release was distributed by ResponseSource Press Release Wire on behalf of ContactEngine in the following categories: Consumer Technology, Business & Finance, Computing & Telecoms, for more information visit https://pressreleasewire.responsesource.com/about.